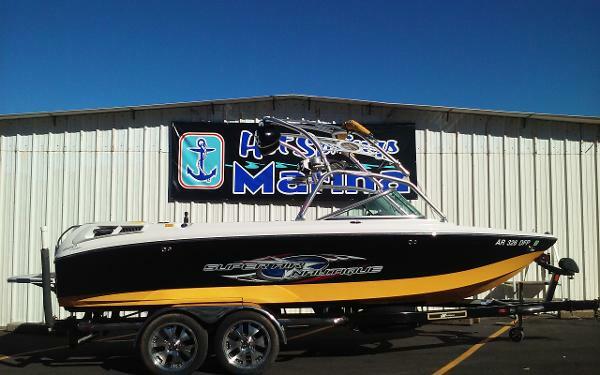 2006 Correct Craft Super Air Nautique 220 Team If you want to have fun on the water, this is the boat for you!! 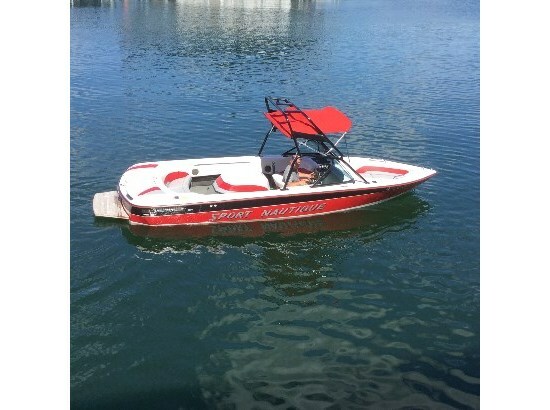 With a 330 Excalibur motor and triple ballast system, plus fat sack, there is nothing this boat won't do. 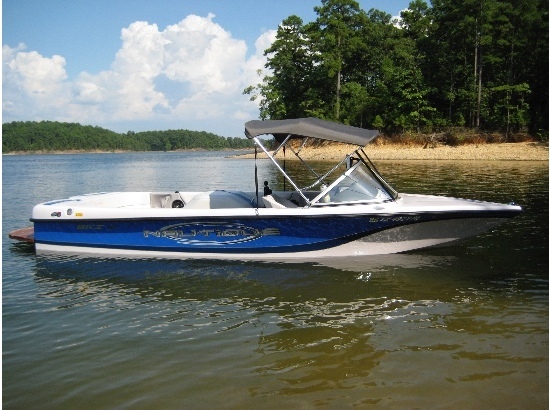 Polk audio and Clarion amps and subs, along with Wet Sound tower speakers to play your favorite tunes. Equipped with Perfect Pass and other extras. 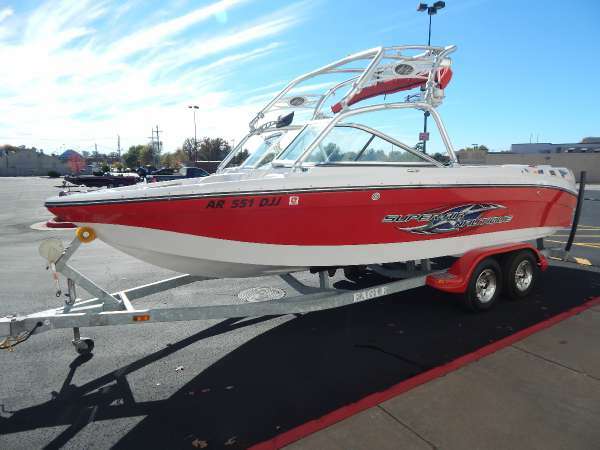 This boat is in excellent condition and comes with mooring cover and custom tandem axle trailer.